Nala Careproducts are absent of toxic ingredients found in conventional cosmetics. With this product you can be certain you’re choosing a solution that will not damage your health. • Cruelty – None of our products will ever be tested on animals. 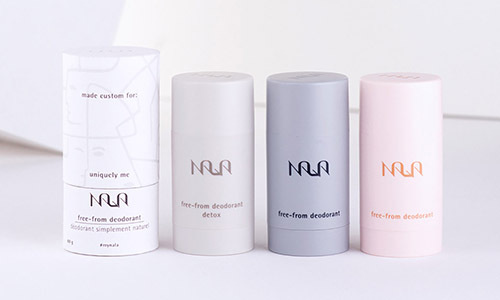 Nala Care Deodorant is available for purchase at our clinic.